Four bedroom house with double garage on this new development of six individual homes on the edge of the sought after village of Wragby. 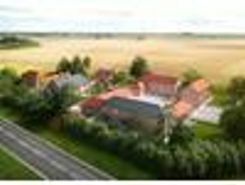 Four bedroom house with triple garage on this new development of six individual homes on the edge of the sought after village of Wragby. 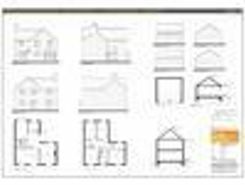 Three bedroom house (with dressing room to master) with double garage on this new development of six individual homes on the edge of the sought after village of Wragby. 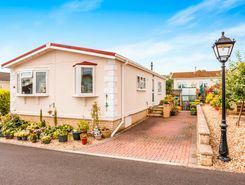 A Dolben Lodge a quality home by Tingdene (44'x20') for the over 50's on a quiet residential rural site of 60 Park Homes, close to village but also within 30 minutes of The East Coast and Grimsby. 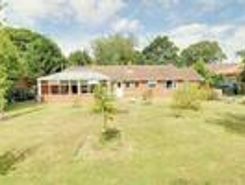 DETACHED BUNGALOW THREE BEDROOMS KITCHEN/DINER/LIVING AREA CONSERVATORY OFF STREET PARKING SINGLE GARAGE ENCLOSED GARDENS RURAL LOCATION This three bedroom detached Bungalow sits beautifully in a generously sized plot which is just as fabulous to the . Property marketplace TheHouseShop.com have been helping consumers letting, renting, buying and selling houses online and have gathered detailed knowledge of the Market-Rasen in Lincolnshire property market allowing users to save money along the way. TheHouseShop is the only UK property portal that accepts listings from both homeowners and estate agents, so you will find properties listed for sale and to rent from high street estate agents, online estate agents, private sellers, private landlords and some of the UK's largest house-builders. Sellers using TheHouseShop can choose to advertise their property themselves, or compare local and online-only agents to help sell their property for them. Homeowners in Market-Rasen in Lincolnshire can use TheHouseShop.com to advertise their property to thousands of buyers for free – saving thousands of pounds in the process. Private house sales have become popular in Market-Rasen in Lincolnshire in recent years, as large numbers of homeowners decide to sell their property privately online. 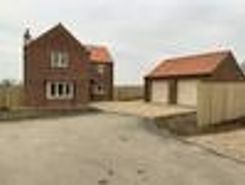 Property prices in Market-Rasen in Lincolnshire can vary significantly and pricing your property correctly can be difficult – that's why TheHouseShop offer free professional valuations from local property experts to all private sellers using the site. Our private users can boost exposure for their property adverts and generate more enquiries thanks to our effective marketing options. TheHouseShop's property marketplace has made it easier than ever before for sellers and landlords in Market-Rasen in Lincolnshire to save money and advertise their properties directly to millions of potential buyers and tenants. 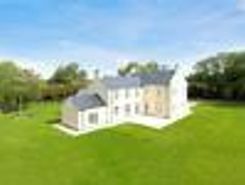 TheHouseShop.com is the best place for homeowners and landlords in Market-Rasen in Lincolnshire to sell or let property online. TheHouseShop also works with thousands of Market-Rasen in Lincolnshire's best estate agents to help market their properties to a huge audience of motivated buyers and renters. 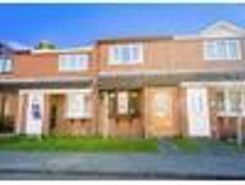 People looking for property in Market-Rasen in Lincolnshire will find a wide selection of houses, flats, apartments, bungalows and maisonettes for sale on TheHouseShop.com. TheHouseShop is the only property website to display property listings from professionals and individuals, so you won't find their Market-Rasen in Lincolnshire properties on websites like RightMove and Zoopla which only show estate agent listings. Visit TheHouseShop during your property search and make sure you don't miss out on your perfect home by signing up for our free property alerts and email updates on new listings. There are a large number of estate agents in Market-Rasen in Lincolnshire and sellers can use TheHouseShop to compare Market-Rasen in Lincolnshire estate agents and find the perfect fit for their property. Each day thousands of buyers visit TheHouseShop looking for property for sale and in Market-Rasen in Lincolnshire and the surrounding areas. 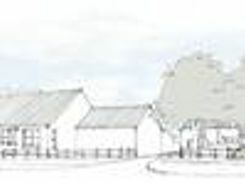 Disabled home hunters can use TheHouseShop.com to search for wheelchair accessible and adapted homes for sale in Market-Rasen in Lincolnshire and the surrounding areas. 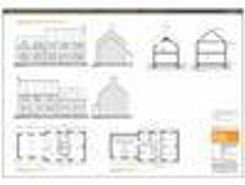 TheHouseShop work with some of the biggest and best property developers in Market-Rasen in Lincolnshire to help them market both accessible properties and new homes. Buyers will find a selection of cheap property for sale on TheHouseShop.com. 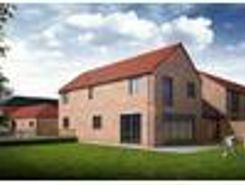 Buyers looking for affordable homes can find a variety of new homes for sale in Market-Rasen in Lincolnshire available through Shared Ownership schemes. Want to find out how much a property is worth? Buyers can use TheHouseShop's free online valuation tool to get an estimated house price for any property in Market-Rasen in Lincolnshire. Your one stop shop for all things property - TheHouseShop is here to help everyone buying, selling, renting and letting property in Market-Rasen in Lincolnshire.